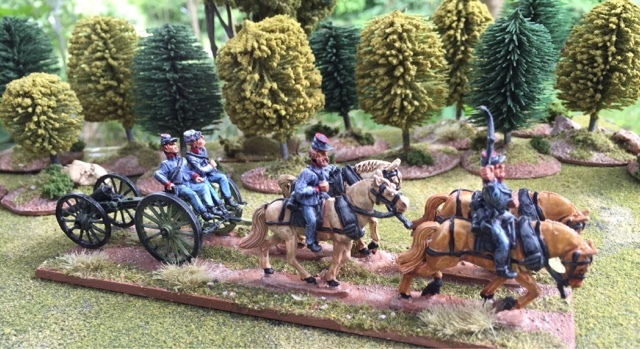 Figures fresh off the painting table! Here's a test post to see if I can post to the blog with a mobile app! If it works out ok it will be great to post on the fly from conventions and shows! 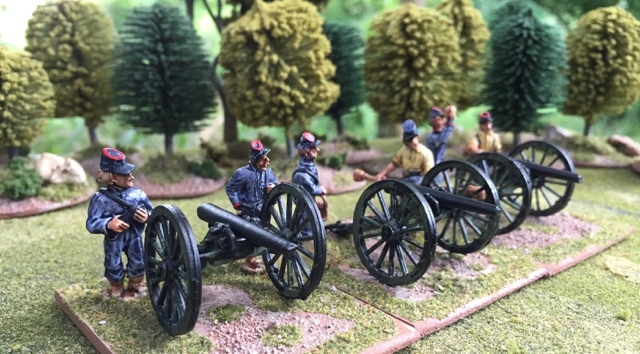 Here are some 28mm Old Glory ACW figures I recently painted. 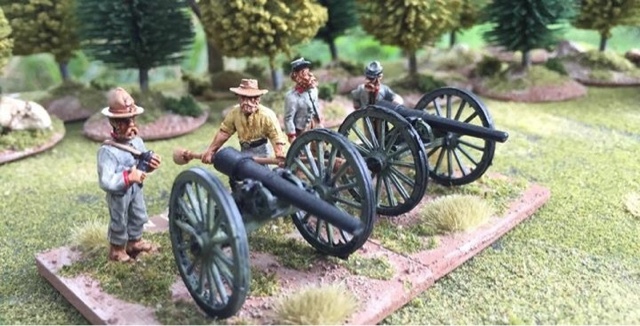 I'll be using these for my favorite set of tactical ACW rules "Johnny Reb"! This is my first foray into painting limbers and I think I'll paint one limber per battery. 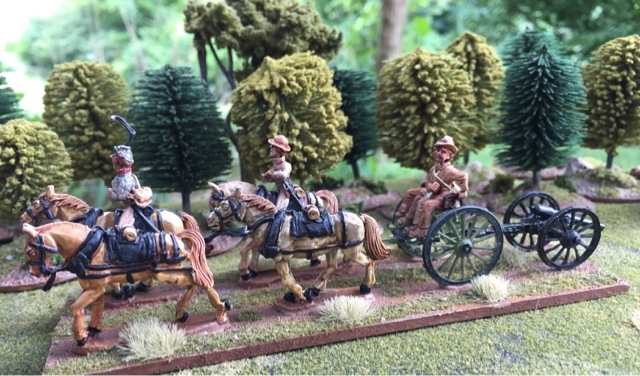 My Bolt Action 8th Army figs! A few pics from Nashcon.